A couple of summers ago, when England was facing a small heatwave, almost every day you could find me on the beach, reading a book and trying to catch a tan. “Maya’s Notebook” was a birthday gift, and, to be honest, it did spend some time gathering dust, in my bookshelf. But that summer, it was its turn to be taken to the beach and be read, as I was running low on new books. Isabel Allende’s novel starts intriguing, with Maya, a rebel American teenager, shoved on a plane by her grandmother and sent to Chiloe Island, a remote far away place in the North of the Chilean Patagonia. The book follows two parallel narratives, both belonging to the main character, one from the past and one from the present, binding them into a fantastic story that makes you dream of the magic land of Chiloe. 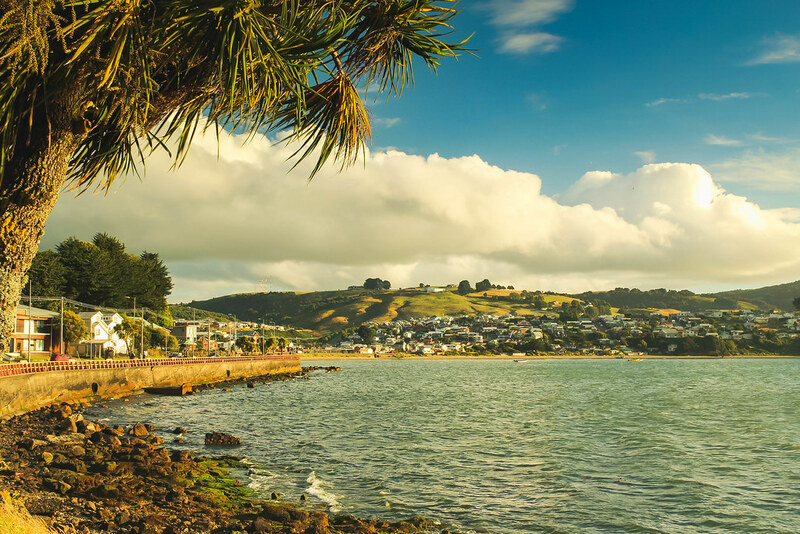 Needless to say, I was unable to put the book down until I finished reading it, and I added Chiloe Island to my itinerary for Chile, even if that meant skipping Ushuaia and the heart of Patagonia. Fast forwarding, here I was, sitting on a bus which was on a ferry, crossing from Puerto Montt to Chiloe Island. I set my base in Ancud, a town in the North, where most travellers stop. I didn’t have much plans on what to do, other than see the penguins, try to spot some whales and hike in the National Park from the South of the Island. As I was taking advantage of the free WiFi from the rustic ferry which was carrying me and another probably 100 souls to the island, to my amazement, I found an article about a local woman who hosted Isabel Allende, Maya’s Notebook author, as she was doing research for the book. Even more, she was such an inspiration that Isabel Allende based the main character of the book on her! “I have to meet Maria Luisa Maldonado”, I thought to myself. As the boat was slowly, slowly approaching the shore, all I could think about is that I want to meet this woman. I read the book in a heartbeat, living together with Maya the mystery and thy mysticism of the island. I had to meet her! 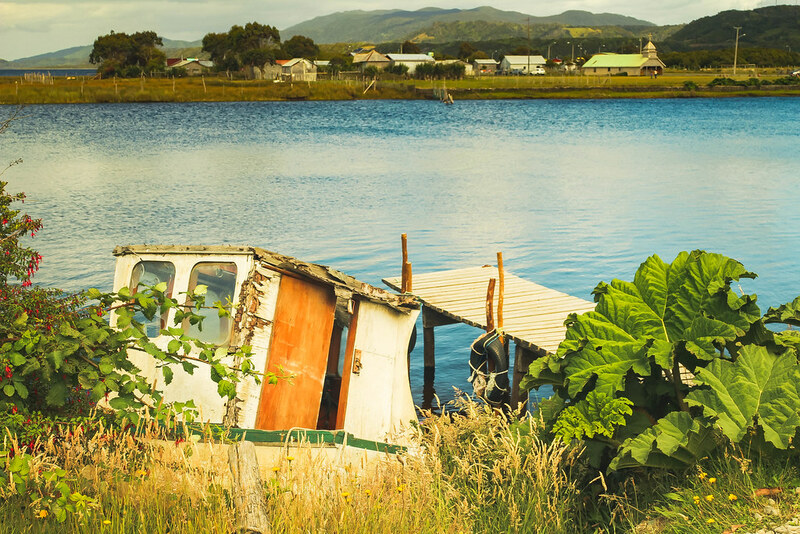 If you haven’t been to Chiloe yet, you should know that it’s truly a magical place. Almost every winter morning covers the island in a thick layer of fog, making it look both mystical and mysterious. If you wake up early enough, you can witness the fishermen on their rowing boats looking more like shadows rather then humans. No wonder that the island has so many legends of mystic creatures, such as the half-marine and half-men beast that rule the archipelago, or the El Caleuche ghost ship manned by drowned sailors. Who knows, if you have the courage to row your boat on a foggy morning, you might even hear it though the mist, as nobody yet has ever seen it. Its mysticism is actually one of the things that fascinated me as I was reading Isabel Allende’s book, and because of it I decided to add it to my Chile itinerary. “Well of course I do”, the receptionist replied, “she lives a few miles down the road!”. Do you know that feeling when all the planets seem to align in your favour, for your wishes to come true? This was better than that! The receptionist, listening to my story of why I would like to meet her, picked up the phone and called her. 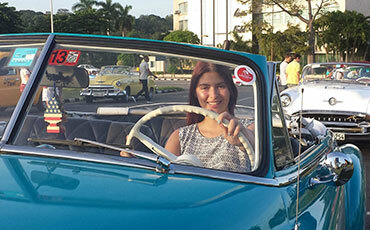 And not only that she was happy to meet, but she invited me for a curanto experience as well! What is Curanto, you may ask? I’ve heard of it for the first time a few years ago, from an Argentinian girl I was hosting through Couchsurfing. 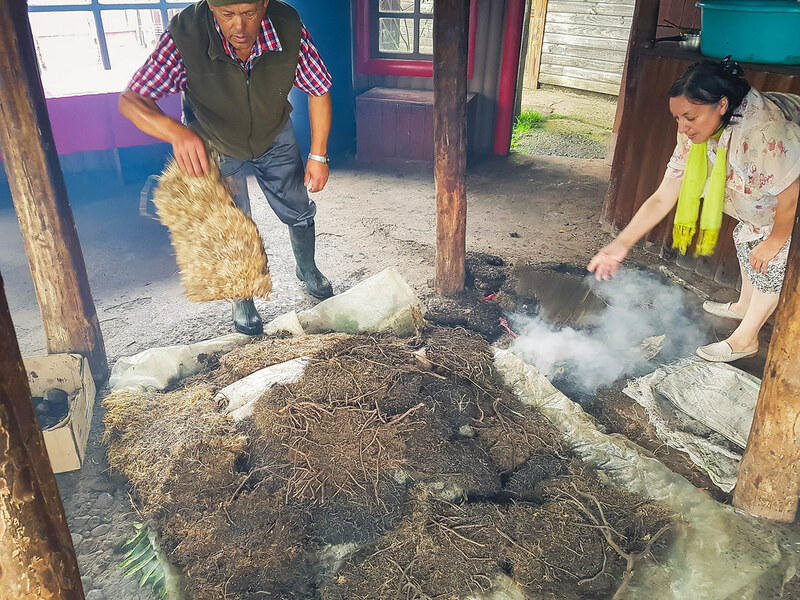 She told me that if I am ever in that particular area of Patagonia to not miss the curanto, a traditional Mapuche way of cooking food, underground. Mapuche is an indigenous community living in the North of Patagonia, both in Chile and in Argentina. The entire Mapuche population is just shy of over 1,7 million people, most of them being in Chile. 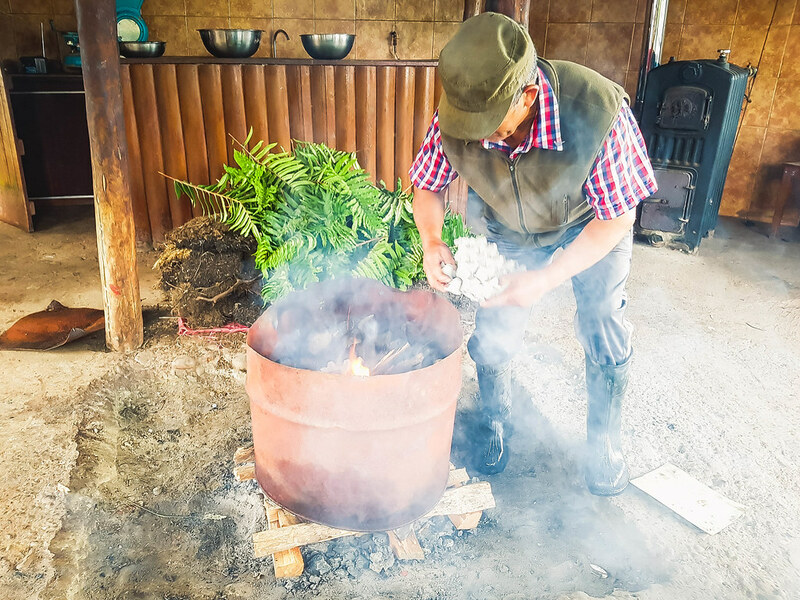 As an ethnic group, the Mapuche respect their own traditions and culture, including the cooking styles. If you have the chance to visit a Mapuche fair, do it, as you will not only get a taste of their traditional food (which is based on corn, wheat, potatoes, beans, squash, quinoa and pine nuts), but also see their beautiful textiles and skilled handicrafts. 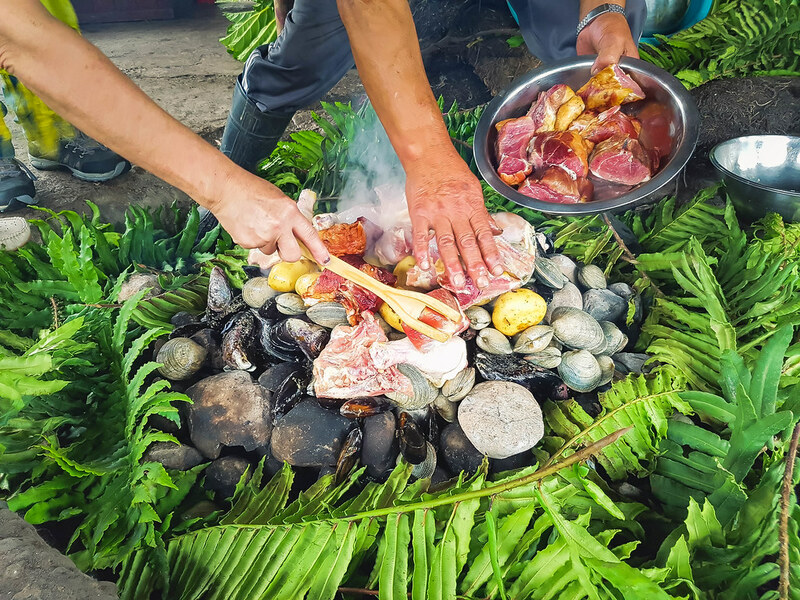 Traditional curanto has different meats, seafood, potatoes and vegetables which are all mixed together and cooked in a hole, under the soil. 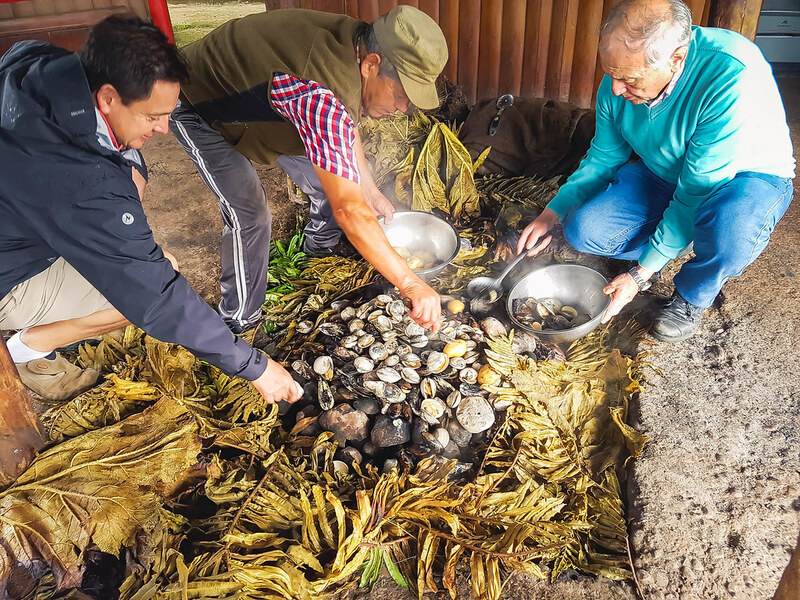 You will find many restaurants selling curanto on the island of Chiloe but their way of preparing it is in a large pressure cooker, which doesn’t taste the same as if it was cooked underground. As the local minibus station is quite out of the town, one of the guys running the hostel drove me there and spoke with the driver to let him know where to drop me off. You see, when you take a local bus in Chiloe you need to know which crossroads you want to get off at. There is one main road that connects the North of the Island with the South, but tourists usually don’t take the local minibuses, they go either by private transfers or by the Cruz del Sur bus which only stops in Castro. Unless you are a local, you wouldn’t know where to get off. My stop was after a merely 10 minutes’ drive. I got off and I spotted right away Hardy, Maria Luisa’s husband, who was waiting for me. I jumped in his car and off we went on a country gravel windy road, up the hill, to their house. 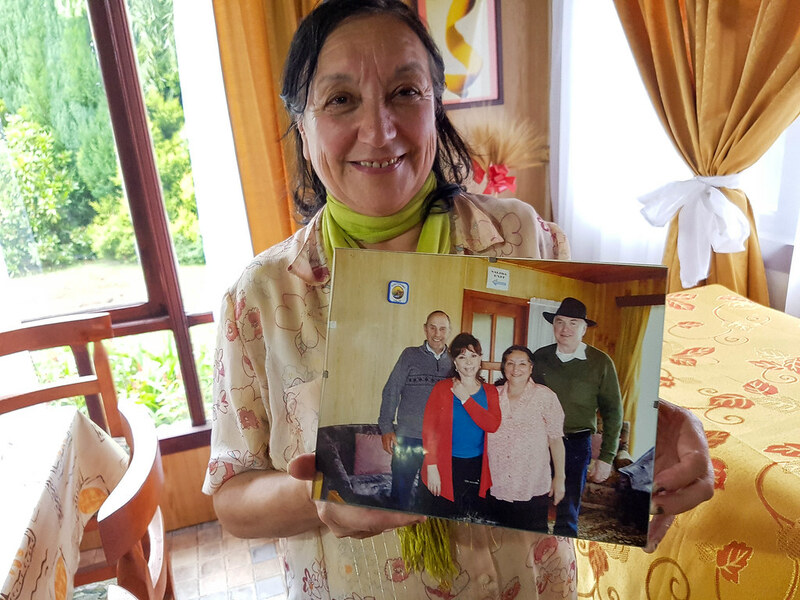 Maria Luisa is not only the inspiration for Maya’s Notebook, but she is also one of the first entrepreneurs on the island, building an agritourism business at her house. 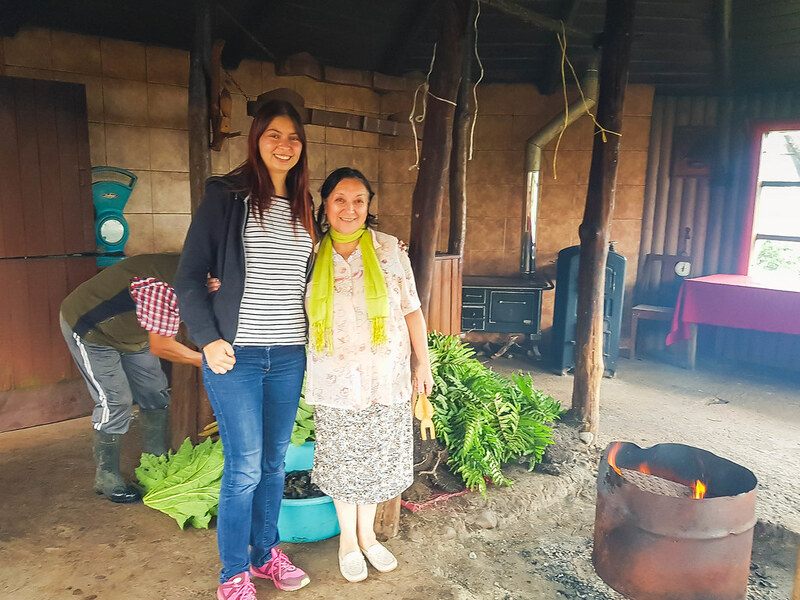 She is actively promoting the cultural heritage of the island and its traditions through her guests who come and stay at her rural house and who experience her homemade curanto. I was very excited to meet her! Maria Luisa is quite a character herself, she is very bubbly, talkative, with a contagious laugh and I could easily spot the similarities with Maya from the book. Neither Maria or Hardy speak English and whilst I understand Spanish, when I try to talk it comes out as Italian. Still, we did understand each other. It is actually quite fantastic how people can understand one another even if when they don’t speak the same language, by using simple words, micro expressions and hand gestures. I arrived earlier, so that I can see the full preparation of the curanto. Maria Luisa and Hardy have built an outside wooden gazebo especially for this experience, with benches all around so that her guests can watch. In the middle of it there is a hole dug in the ground with a metal cylinder on top, which is filled with stones lit on fire. Once they are very hot, they are poured into the hole. This is the base of the “underground oven”. On top of the hot stones mussels, clams and giant barnacles are poured next, followed by chicken legs, smoked pork, sausages and potatoes. Then, the meat is covered with Chilean rhubarb leaves, wet sacks and soil. It is then left to cook for at least an hour. Meanwhile, a group of American ladies joined us for lunch, so Maria Luisa offered everyone a glass of pisco sour, a traditional South American cocktail made with pisco, lemon juice and egg whites. The conversations started to flow, English, broken Spanish, hand gestures. And before we knew it, dinner was ready, so we went back to the outside hole, for the unveiling. 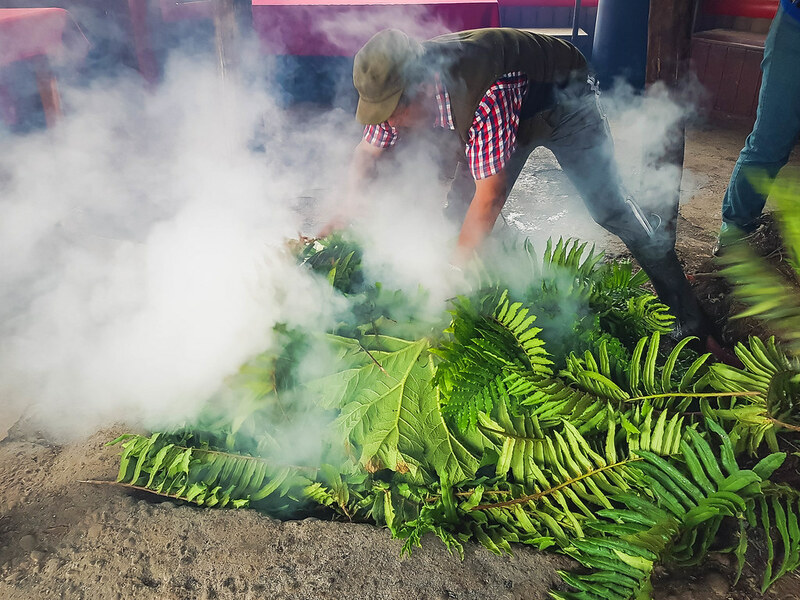 As the covers were removed one by one, the smoke escaped, filling the room with a mouth-watering aroma. As the meat was taken out and put into bowls, I couldn’t resist picking up a mussel directly from the pit, to taste. It was so good! And so big! We moved to the dining room where wine started to pour in our glasses and plates over plates of food were brought to the table. Maria Luisa sat down at the head of the table and we begun the feast. The pork was to tender, literally melting in my mouth. The sausages were so juicy and flavorsome. The mussels, which were as big as my entire palm, were light and meaty. For the next hour or so, whilst we ate, I felt like I was in the middle of a large happy family, enjoying a joyful Sunday lunch. 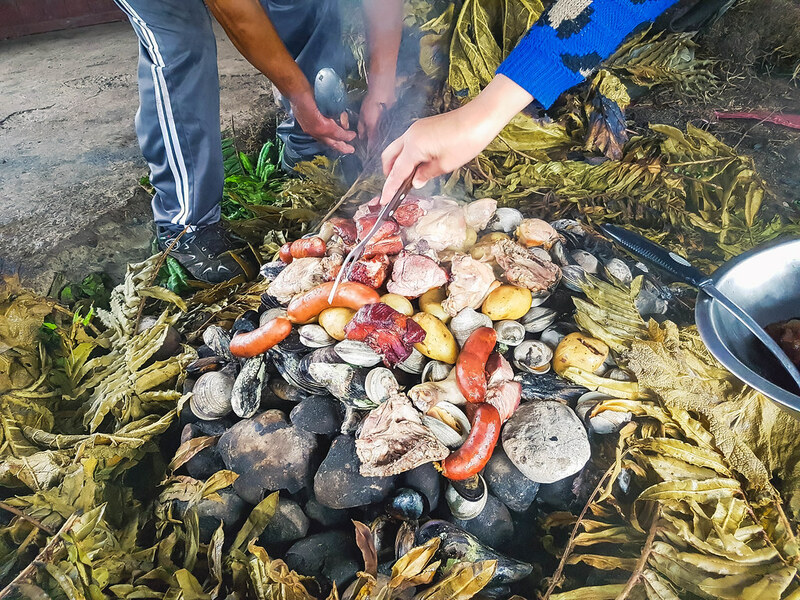 Having curanto with locals in Chiloe Island was a one of a kind experience that I would recommend fully. I am all about discovering a place through its people and what better what of doing this then having lunch with them? Curanto is actually a celebration, not just a way of cooking. I’m afraid I can’t really tell you how to book such an amazing experience, but when you are on the island check with your hotel, they might know Maria Luisa! What was the most local experience you have ever had while traveling? What a lovely way to decide on a travel adventure. And, curanto looks really yummy. Definitely putting Chiloe island on my list. WOW what an amazing adventure! 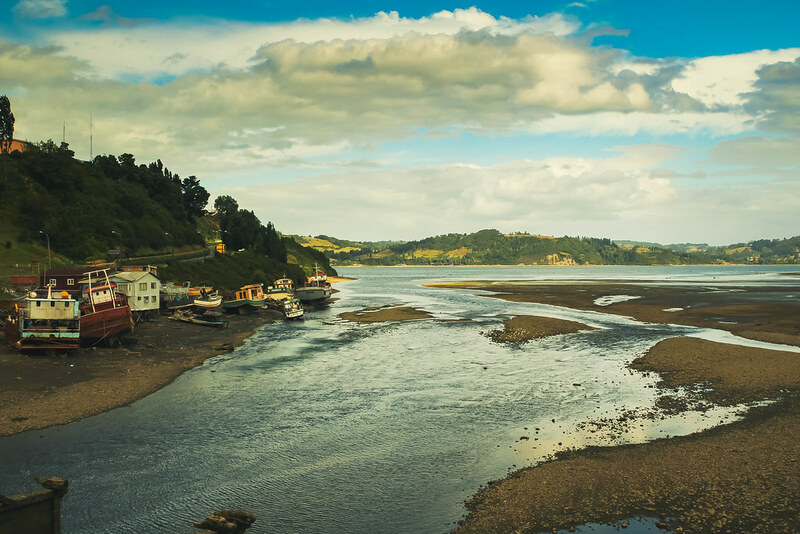 Chiloe sounds absolutely beautiful and a fantastic place to travel too! Thanks ou of r sharing your experience!! This look absolutely amazing!! Love all your pictures that you tooK!!! What a wonderfully extraordinary experience! I love it when things just come together like that. Now, I desperately want to read that book too – and visit Chile! This is truly a trip of a lifetime! And you have such a way with words – I never read a blog post so fast! I felt as if I was whisked away on this trip with you! I am definitely picking up that book!! Wow! I love being introduced to places and experiences that I would never have heard of before! It sounds magical! Thanks for sharing! That sounds like an amazing way to base a travel adventure off of. Marie sounds and looks like a lovely woman. Beautiful pictures from your trip too! That sounds like a great experience! The Chiloe Island looks amazing. I think you made the right decision to travel that way. I agree that Chiloe is a magical place. Form your pictures alone I can tell that they’ve preserved the tradition and the natural environment. After reading it, I am tempted to visit such a beautiful place. I wish I too could have someone belongs to this place. Anyways I am gonna get the book and explore more on it. Thanks for introducing this place to me. What an interesting book and a fabulous experience you had! I saw a TV programme on Patagonia once. There is a strong Welsh community there and they speak Welsh too. I found it intriguing as I am Welsh. I would really like to visit one day, you never know there maybe some of my ancestors there. 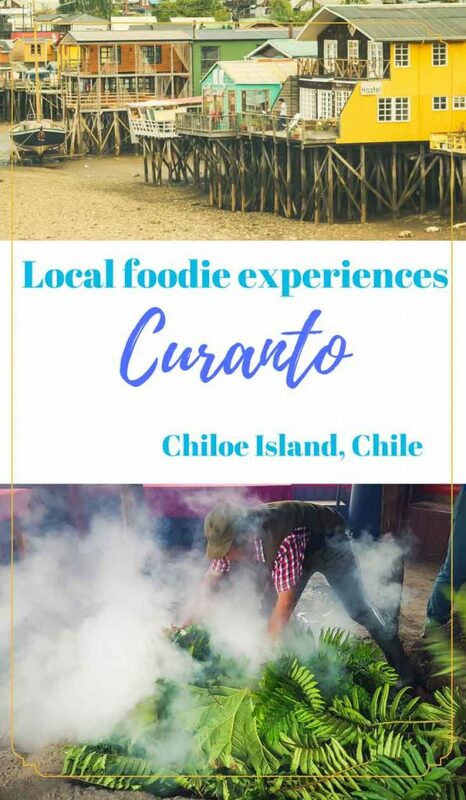 Now this sounds like an incredible adventure,not only as a foodie,but as a vacation in general. I have heard about food being cooked this way before and that is is delicious! I will give it a try some day. When I visited Northern Canada I tried dried fish for the first time. I had no idea that fish kept out in the sun would taste as good as it did. I am not even there with you and my mouth is already watering lol Food is the biggest seller on this planet! Lovely pictures! Your photos are amazing! It such an wonderful thing to experience culture so organically. Having chilean food at a resturant in the states is just not the same as experiencing it first hand. Thanks for your sharing your incredible experience! I’ve never heard of Chiloe island. But it looks like a beautiful and intriguing place to visit! This would be such a neat experience. I would love the meat but would pass on the mussels. I wouldn’t mind doing this one day. I hadn’t even heard of Chiloe Island before reading this. 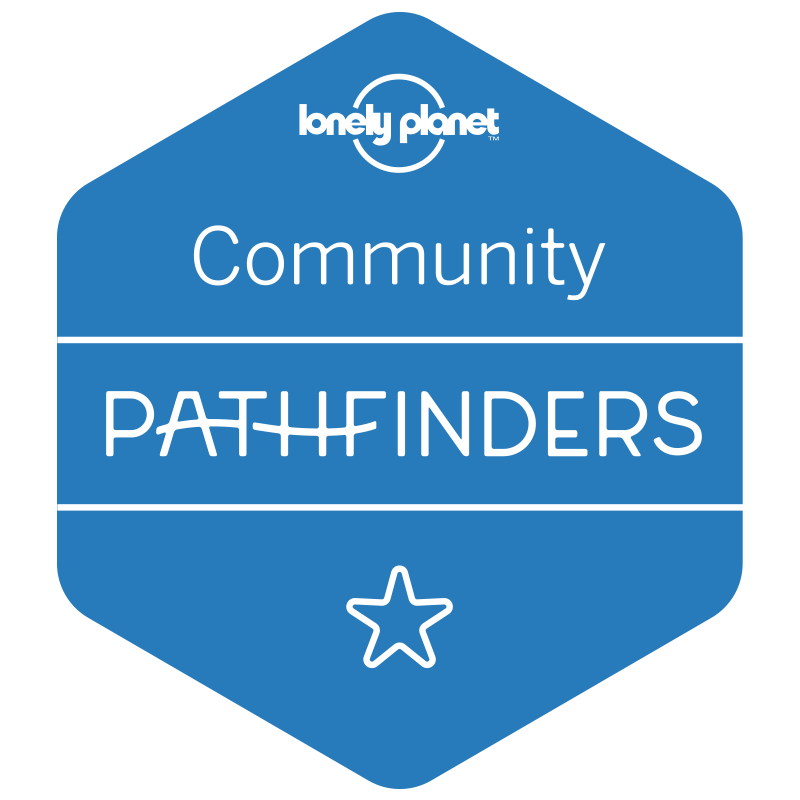 That is one of the most interesting travel inspiration Blog posts I have ever read! Good for you for traveling with your mind and your heart! It’s always so much fun when you get to visit a destination you read about in a book! I’ve never heard of that book, but I’m always looking for new reading material. What a fantastic write up, I am a lover of Chile and an Isable Allende fan. Have been to chile but not to this island. The food in Chile is fantastic so I can imagine that the food you had did not disappoint. And cooked in such traditional way and stating wit ha pisco sour yummy! I want to visit one day. Wow! Your holiday looks amazing! 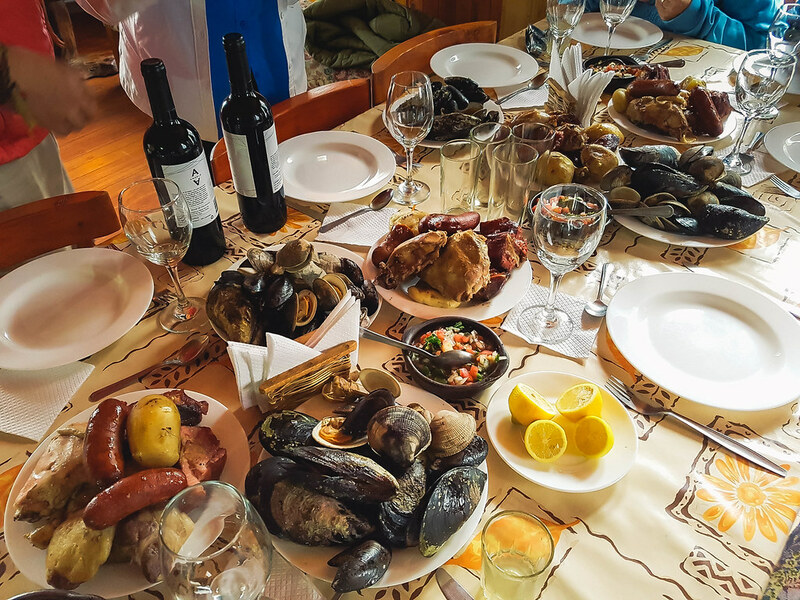 The dinner with the locals in Chiloe Island looks like it was an experience of a lifetime. What an incredible experience you had. I want to visit such places. Your photos are amazing! I have been heard about Chiloe island. Thanks for sharing. wow how amazing that you follow your book, which btw seems amazing! Chiloe Island looks like a wonderful place! I would love to go back to South America one day and explore more ! this looks like a wonderful experience. Chile is on my travel list but haven’t reached yet. Our world is so beautiful filled with so many different cultures….. and different ways of cooking. Wow!Apart from Chiloe looking all magical especially at sunset, the customs there are so fascinating. I love how they prepare the foods you know…They look too juicy. Love that they grow in the ground. Cubans also make pits in the ground to roast pork and it is delicious. What a great adventure. I have never heard about it until now. What an amazing experience! I’m amazed at what a book can spark in a person and generate a unique real life adventure! What a beautiful experience you had! I love how it was all inspired from a novel! Keep on travelling! Everything looks so good! I definitely bet this was such an amazing experience. I would love to do something like this next time I travel. The photos are fantastic! 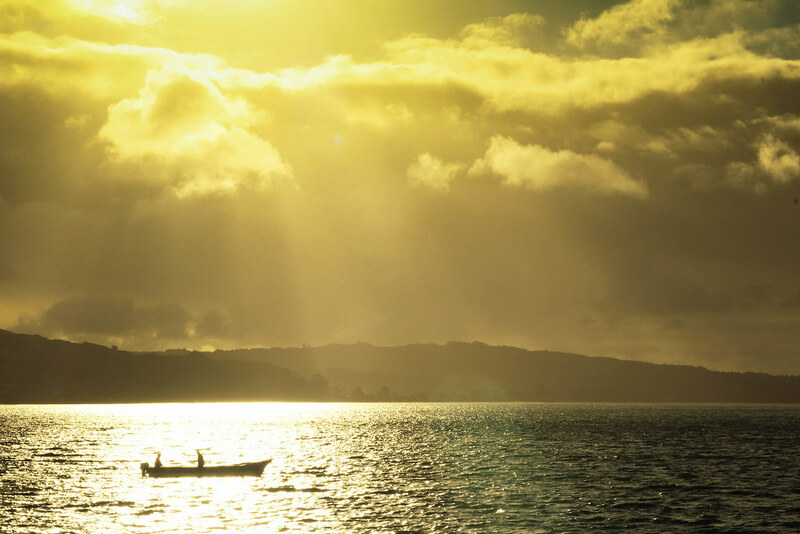 Chiloe Island looks like such an amazing place! I’d defo visit if i could! What an authentic and wonderful experience you had! I love the fact that everything aligned for you. It was meant to be! wow that is such an amazing idea and way to experience a new place! I love the adventure you had. Meeting someone along the way is a nice lesson and experience that would surely bring us nice memories. I will take note of this place. That was a really cool experience. Books make a difference and I love them. I do love the local flavor of food when I am visiting other places. The food presented here looks pretty amazing. I know I would love trying the food there. Looks delicious. 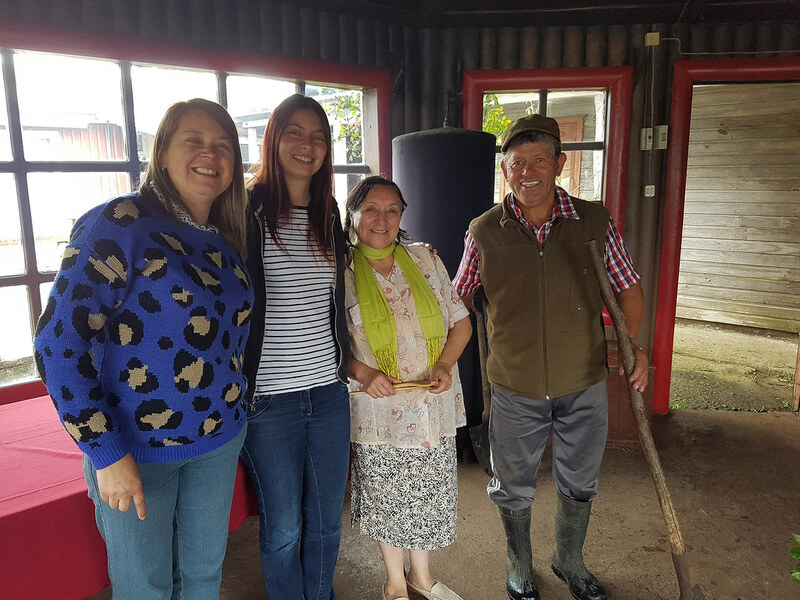 Looks like you had an amazing time in Chiloe Island. The food looked fresh and delicious! How cool is that, being able to read a book and able to experience some of the same things from the book. How very cool, it would be nice to dine with the locals and experience life as a local. This looks like it would be such a fun experience. I would love to see local life somewhere else in the world. Sounds like a truly an amazing adventure! 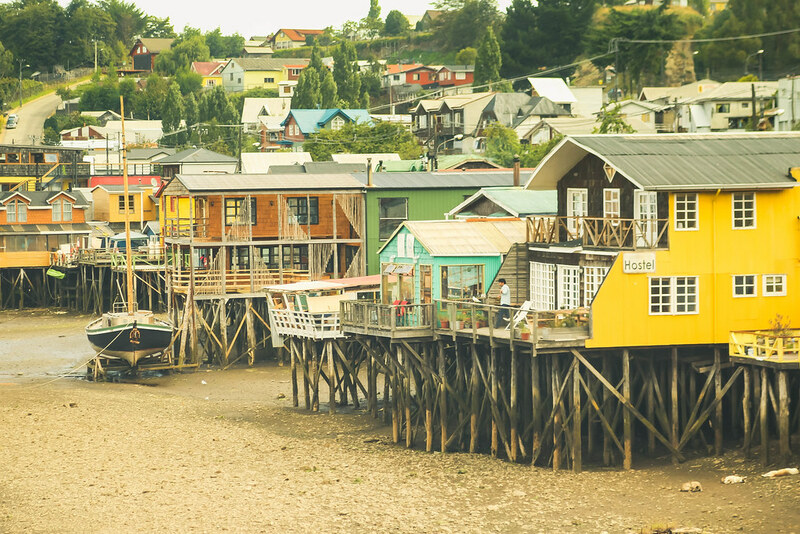 Chiloe looks like an awesome place to travel. This is so cool! What a unique idea to go and visit somewhere that you read about! Not to mention what a beautiful place! Its so interesting reading and learning about other places in teh world. Your photos were amazing to help tell the story. How interesting! I love this article! You weaved together a beautiful journey of a novel and your real life experience. Truly special! Place is so closed to nature.